Looking to try comething fun and competitive? 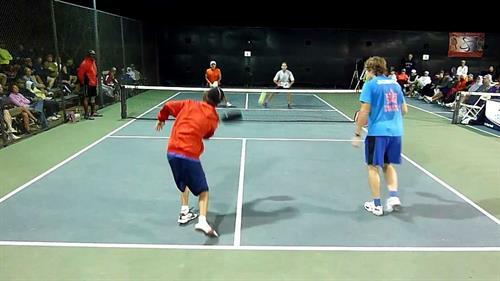 Join us for a pick-up game of Pickleball at the Pensacola Athletic Center! Spare paddles are limited, so please BYOP. Members play free and guests play for only $3.